ICBC Road Tests in Duncan, B.C. 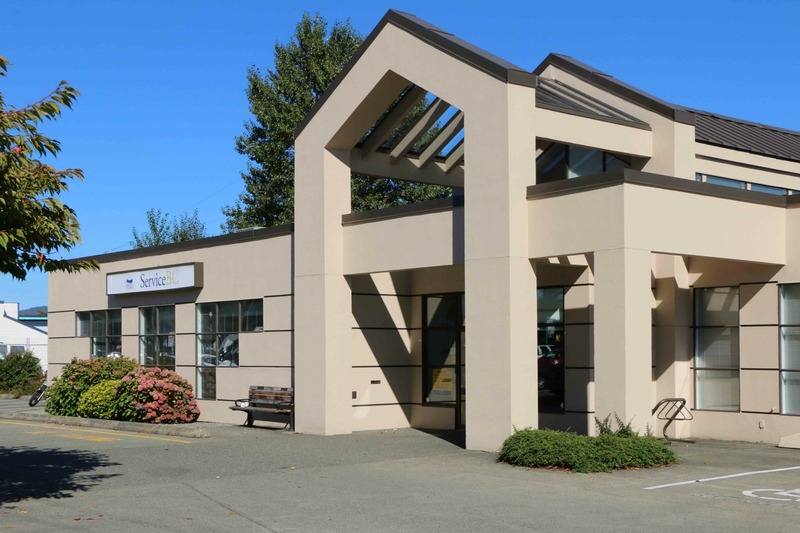 are conducted at the ServiceBC location, 5785 Duncan Street, Duncan, B.C. ,V9L 3W6. Click here for the latest service hours and contact information. Here is a map showing the location of ServiceBC, 5785 Duncan Street, Duncan, B.C.